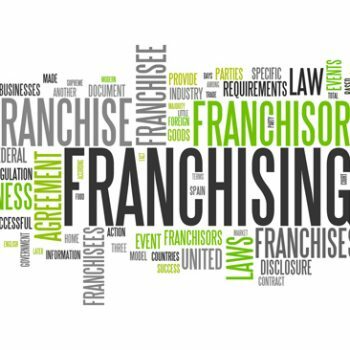 Finding a right franchise opportunity in India can be complicated. People usually find it hard to decide that whether they have found the right franchise or not. 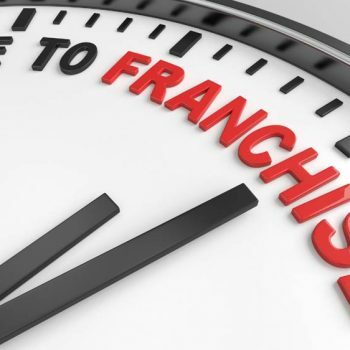 If you are also finding it hard to decide if a franchise is right for you, then here we are listing top important signs of good franchise opportunity….